Tasted at Bordeaux Index’s Pontet-Canet dinner at The Ledbury. 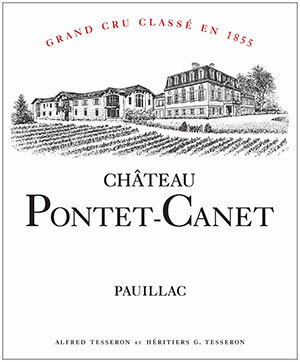 The millennial Pontet-Canet continues to offer that generous nose with black cherries, cassis, leather and sandalwood. Smooth on the entry, like the nose it is gently moving into its secondary phase. Quite linear and style, broad-shouldered with grippy tannins towards the finish, this deserves a few more years in bottle. Tasted February 2011.